Consumer concerns about the impact of packaging on the environment are regularly in the news. We’ve all seen examples of products being over-packed or using packaging products that are particularly damaging to the environment. However packaging plays an important role in reducing damage in transport and therefore waste. The ideal answer is to responsibly use the right packaging for the job whilst understanding and minimising the impact on the environment. 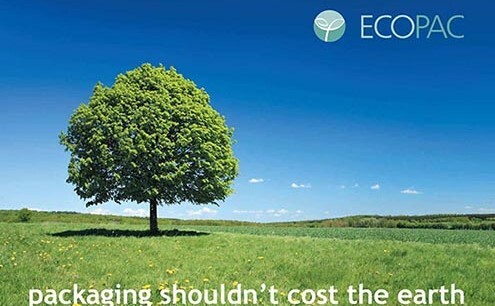 ECOPAC Eco packaging reviews often uncover hidden cost savings at the same time.